Secretary of State Frank LaRose said Monday he’s making an extra effort to reach out to Ohioans who were recently purged from Ohio’s voting rolls. A spokesperson said Monday that LaRose plans to reach out to an estimated 267,000 Ohioans who were removed in January after not responding to a “last chance” notice from his predecessor, Jon Husted. LaRose’s office is requesting information from county boards of election that can be used to get each of the purged voters’ last known address. LaRose, the state’s top elections official, then plans to send each one a voter registration card. Husted’s office last month announced last month that 275,000 Ohioans would receive the last chance notices. Those who didn’t respond were then removed under a process that has stoked controversy over the years. State officials say Ohio’s process of maintaining voter rolls is designed to keep the list accurate by removing people who have moved out of their voting precinct or died. But critics have said the method has resulted in people improperly being denied the chance to vote. The ACLU in 2016 sued on behalf of a Portage County veteran who was removed after not voting for eight years. The U.S. Supreme Court last year upheld Ohio’s voter-purge method as legal. Although his comments at times were ambiguously positive, LaRose during the 2018 campaign also gently criticized Ohio’s system of purging voters. He has said since being elected that he plans to keep it in place, but that he hopes to improve it to reduce the likelihood that someone will be removed. 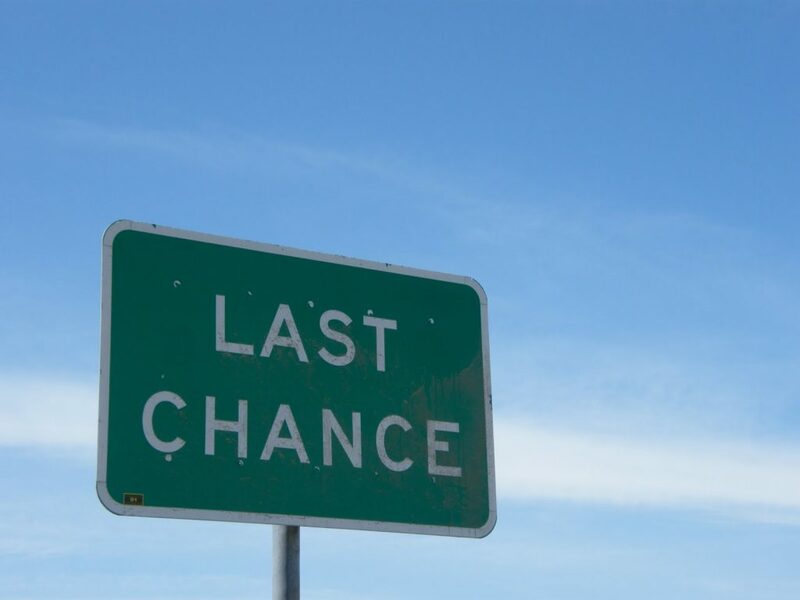 3 Comments on "Last Chance? Ohio to Send Purged Voters One More Mailing"
Wonderful post!We are linking to this particulardly great post on oour website. how the visibility might be improved they are driving traffic. results optimisation, you’ll have heard the saying . deals, with, we can easily help transform it into a profitable, thriving business. as well as their industries and also tto science and technology being a whole.